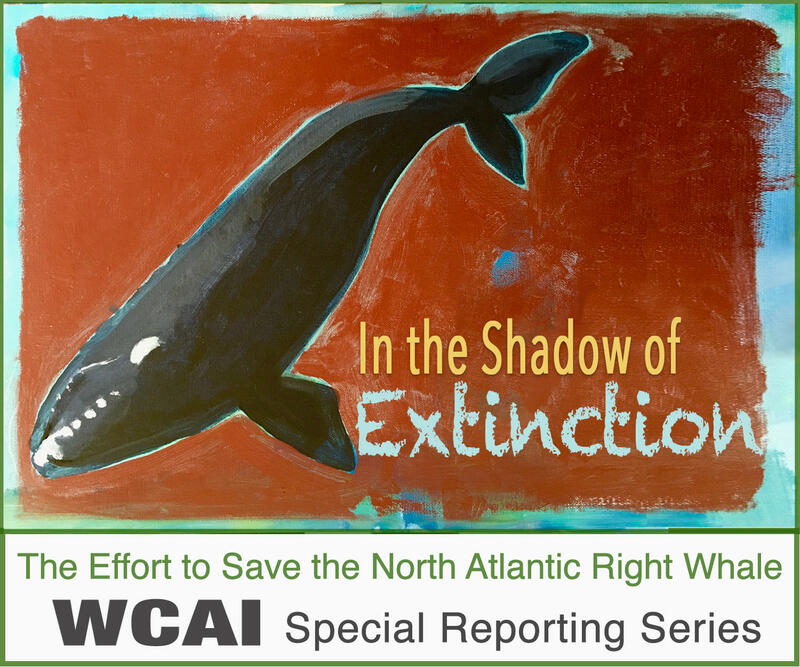 The North Atlantic right whale is facing extinction. Researchers estimate there are less than 450 left. Of those, about 100 are reproductive females. Last year, at least 16 of the whales were found dead, while just 5 new calves were identified. The math is against the species. If nothing is done to alter the equation, scientists say, the North Atlantic right whale could be functionally extinct in 20 years. But an effort is underway to save them. The endangered North Atlantic right whale is facing extinction, with fewer than 450 left. The most significant cause of mortality for the whales is entanglement in fishing gear, including lobster trap lines. 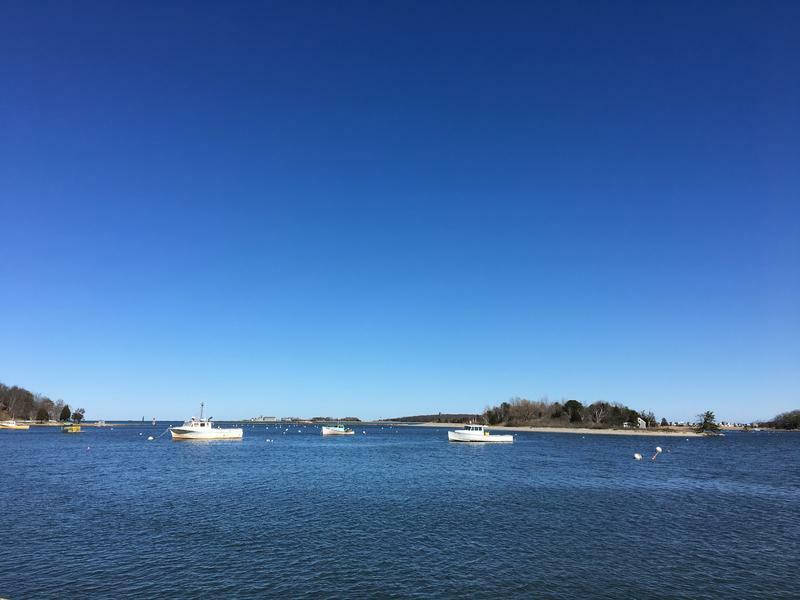 A lawsuit forcing the government to protect the whales may bring about a change in the way lobster fishermen have worked for more than a hundred years. 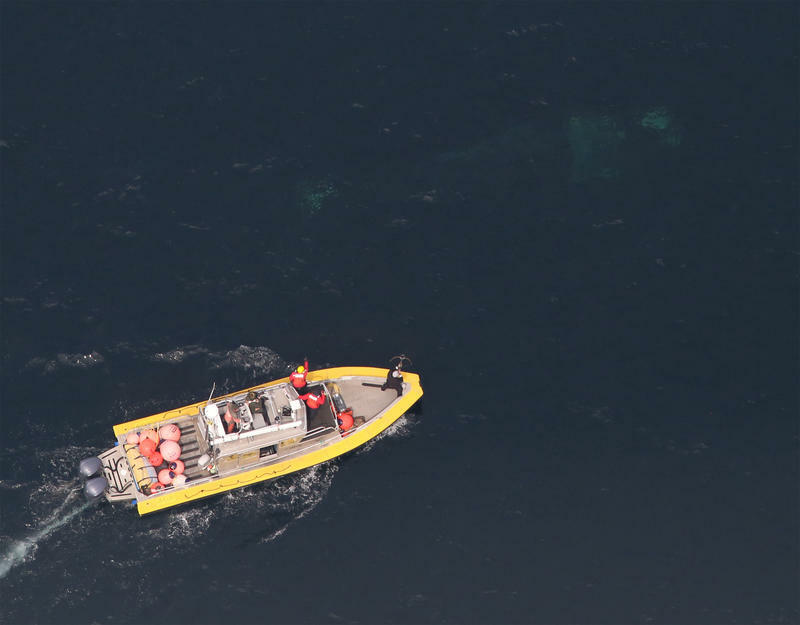 The disentanglement team at the Center for Coastal Studies might be forgiven for some off-color jokes. Dozens of whales get tangled in fishing gear each year. The results can be grizzly – wounds that cut to the bone, infections, starvation – if not deadly. And attempting to free entangled whales is both physically and emotionally exhausting, not to mention dangerous. What’s not to joke about? North Atlantic right whales are severely endangered, and entanglement in fishing gear is a leading cause of both deaths and low birth rates. A small Provincetown-based team tries to free as many whales as possible each year, but these efforts are dangerous and not a permanent solution. 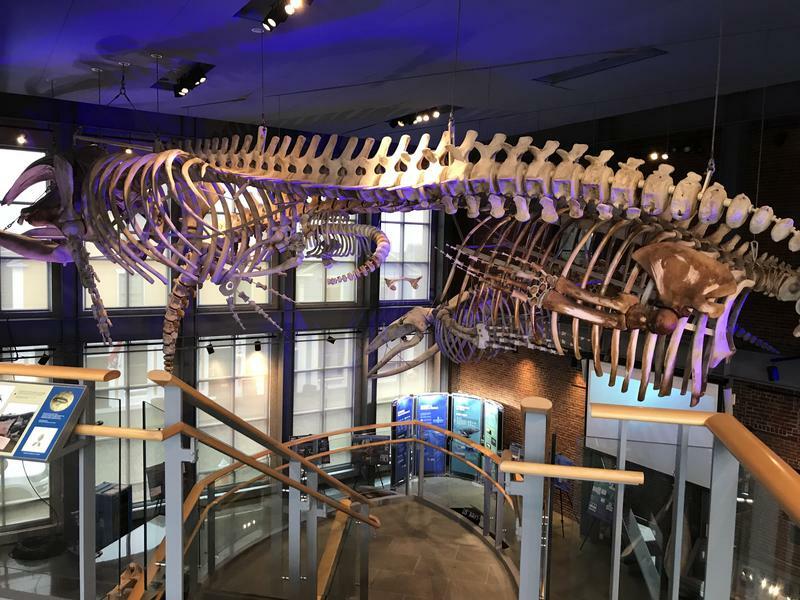 They’re hard to miss when you walk into the New Bedford Whaling Museum: four enormous whale skeletons suspended from the ceiling, nearly filling the 2-story space. 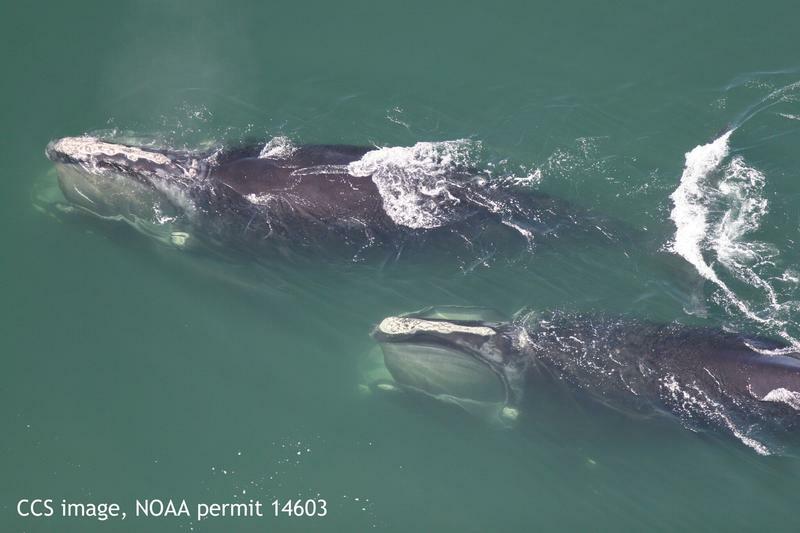 There’s a humpback whale and a blue whale, but what catches most peoples’ eye is a pair of whales: a female North Atlantic Right Whale, and her calf—also a female. The North Atlantic right whale was once seen as an inexhaustible natural resource. It was hunted for its oil and enriched New England. 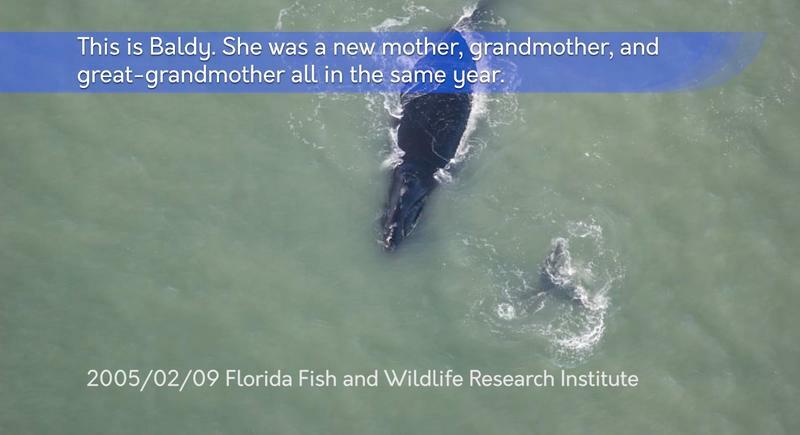 That ended one-hundred years ago, but the right whale’s numbers have never been the same. Now, the whales that are left are in direct conflict with the harvesting of another rich natural resource: lobsters.